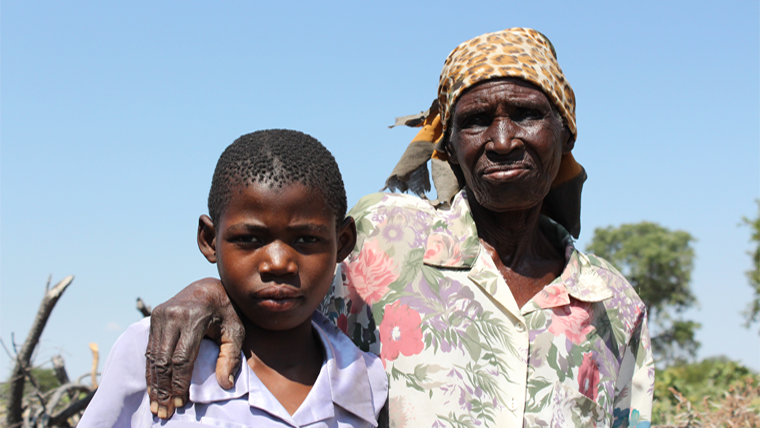 This year’s poor rains and drought from El Nino have greatly affected the lives of 12-year old Elida, her two brothers, Christopher, 21, William, 16, and their grandmother, Emma. With the help of World Vision, Elida and her family have been receiving food packs from our office, provided by child sponsors to reach the most vulnerable families. Enivens lives in Haiti. His life has been turned upside down in the aftermath of Hurricane Matthew. 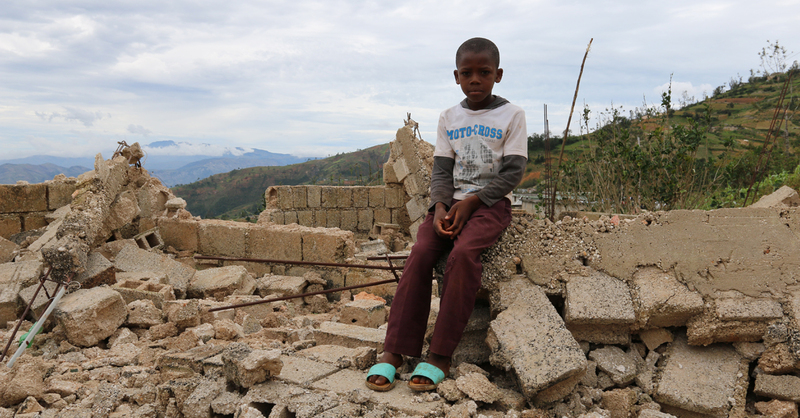 As humanitarian emergencies continue to unfold around the world, children are increasingly exposed to violence and other experiences that leave them in desperate need of psychological first aid. 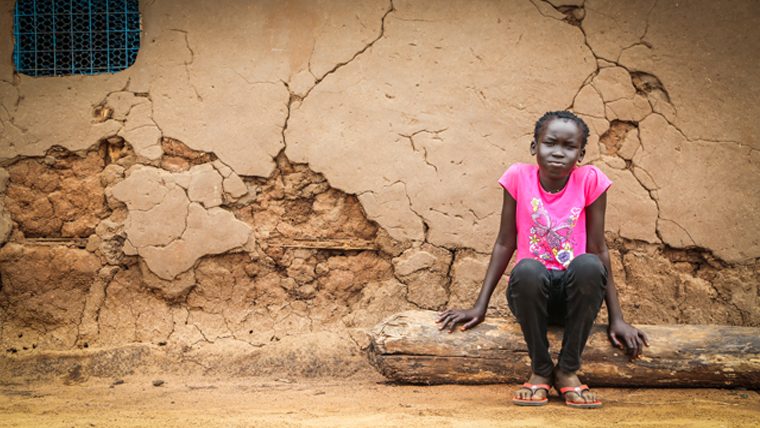 Mary tells her courageous story of fleeing South Sudan’s violent conflict. 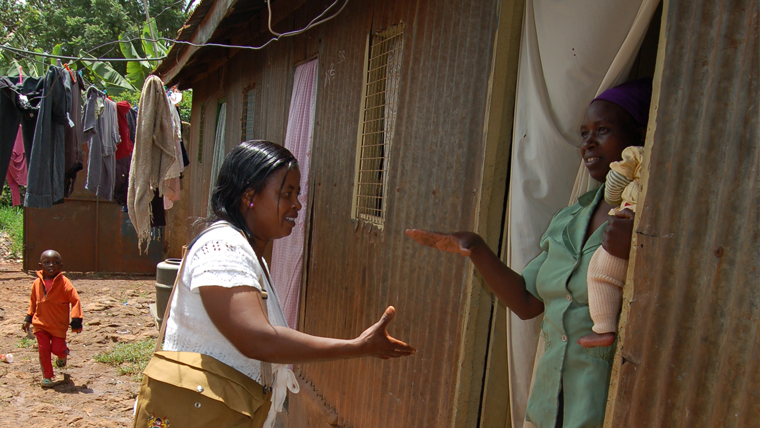 And how World Vision’s helping her to have hope for the future. The Carve a Heart tour is back for 2016! 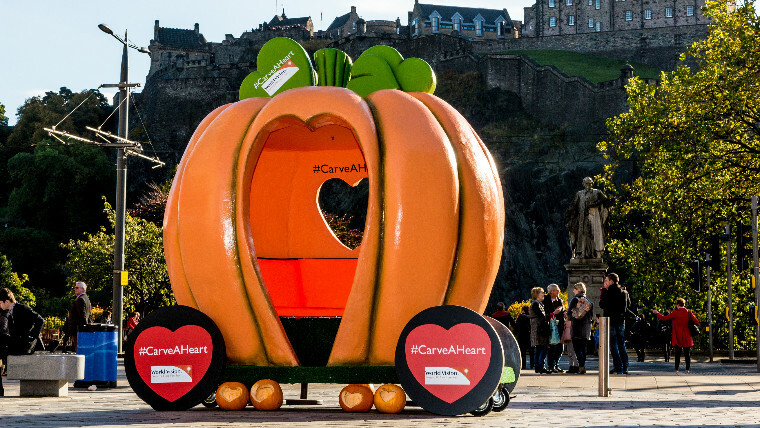 We are more excited than ever for this year’s annual #carveaheart campaign! 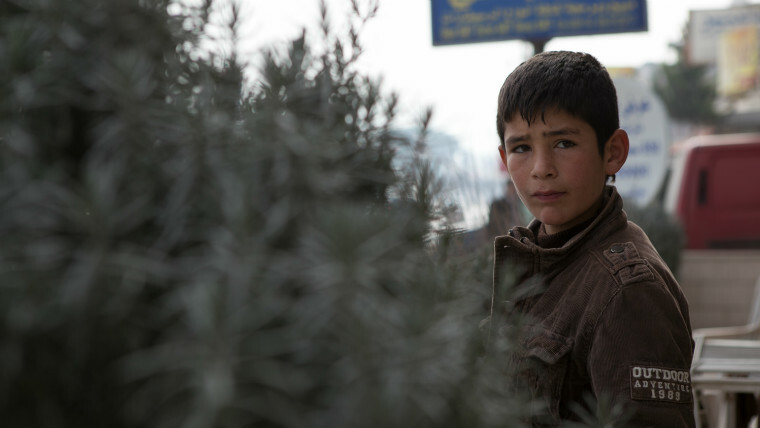 Khalid fled the Syrian conflict, only to become trapped in child labour in Lebanon. How can you help Syria’s child refugees feel safe again? 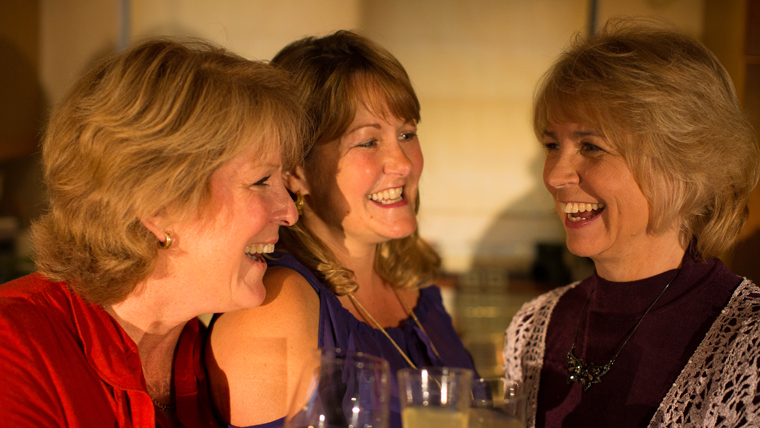 Fundraising Specialist Charlotte Tipping shares her fundraising ideas as she gets ready to #carveaheart on 31 October and raise money for children living in fear in countries like Syria and South Sudan.